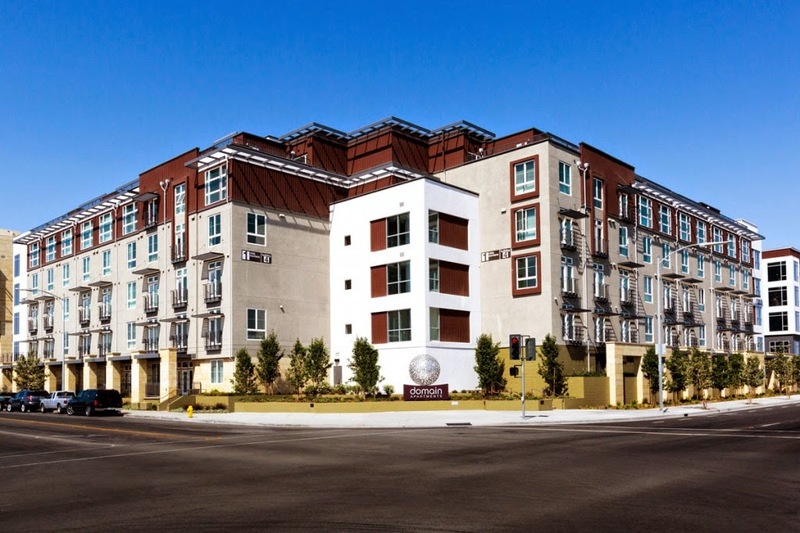 Guerdon Modular Buildings has won best-in-show in the Modular Building Institute’s 2015 Awards of Distinction competition for Domain Apartments, a five-story, 444-unit luxury townhouse-style complex in north San Jose, California. 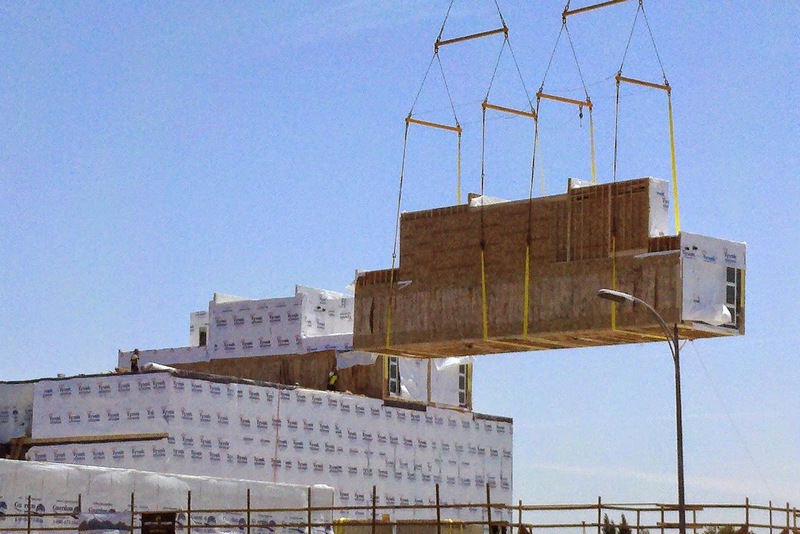 Domain was the first project in the state and the largest in the country to be constructed of pre-manufactured modular units placed on a post-tensioned parking podium. 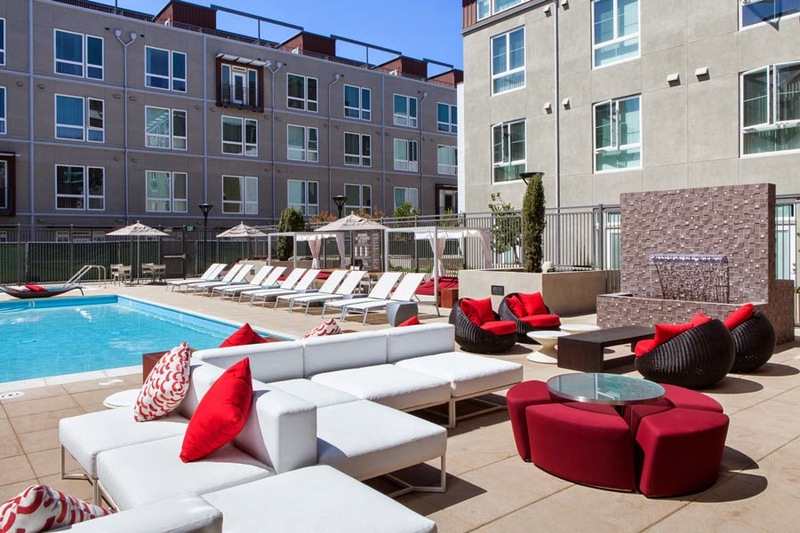 Domain also won the Silicon Valley Business Journal’s Structure Awards for best residential project, in which it competed against site built construction projects. Equity Group Residential was the project’s developer. 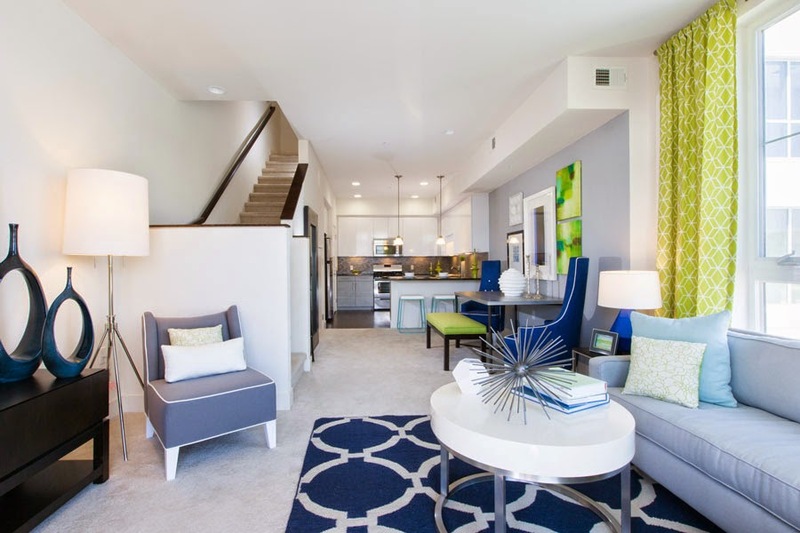 The modular units were built at Guerdon’s manufacturing facility in Boise, Idaho, including all finishes and luxury upgrades such as 9-foot ceilings, granite countertops, stainless steel appliances and in-home washers and dryers. The units were trucked to the construction site and set in place using one of the largest production cranes in the nation. 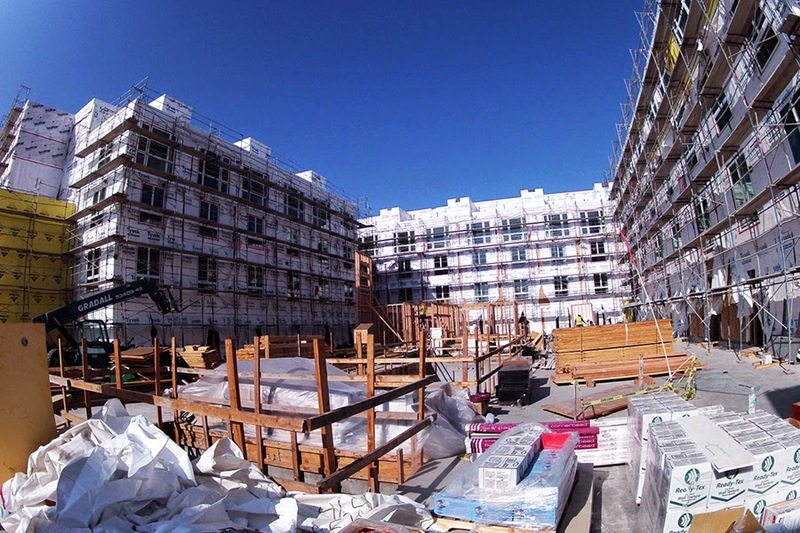 The only on-site construction required was exterior shear bracing and siding. The MBI Awards of Distinction contest is the commercial modular industry's premier awards program, offering competition in over 30 categories for MBI members: building manufacturers, dealers, and product and service providers. Entries are re-locatable, permanent, and renovated modular buildings as well as industry marketing pieces. Every entry is reviewed by an impartial panel of industry and non-industry construction and code experts, architects and engineers, and marketing professionals. Building entries are judged on architectural excellence, technical innovation and sustainability, cost effectiveness, energy efficiency, and calendar days to complete. Green building designs are judged on eight criteria, from comfort and energy strategies to economic practicality.